The Cycle Feed team hopes you have had an amazing weekend pedaling and having fun! While you pedal harder on the Steemit road the CF team is here, distributing love and our Voting Power to give you that extra push. Unfortunately, two of our delegations expired and we are down 400 points – which won’t stop us! But, did you know that you can invest in the cycling community? 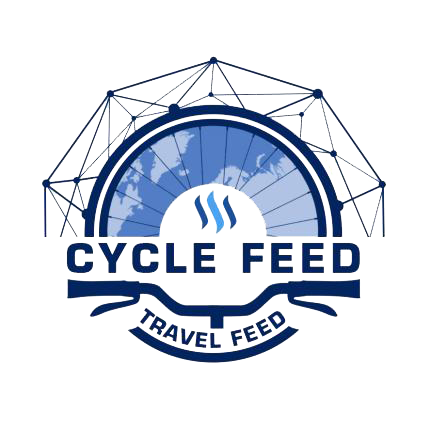 By delegating SP to the Cycle Feed Team or by following our curation trail, you’ll make the cyclists all over Steemit much stronger and relevant. We currently have 6 delegators and 20 followers on the trail. 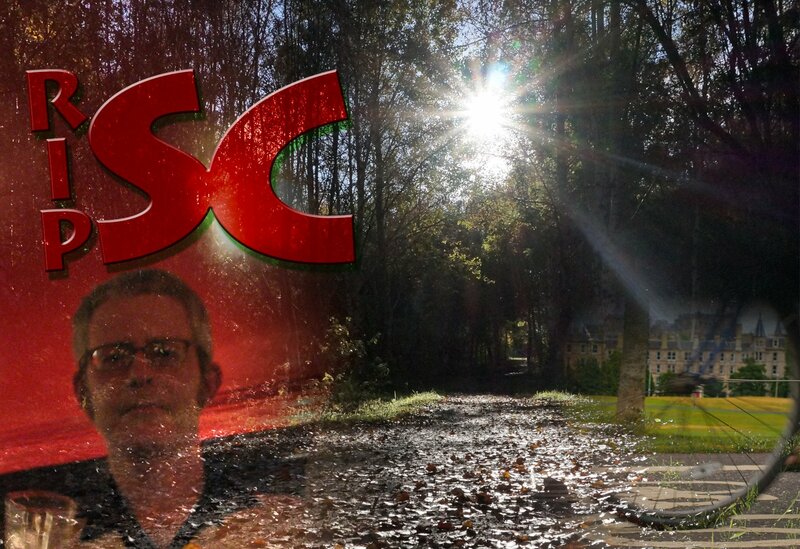 What are you waiting for to be part of this amazing community? Without further ado, this week we’ll bring you to the colorful streets of Nova Scotia in Canada, passing through the French Alps – this is for the strongest! We’ll also overcome boundaries of the human body going up the mountains of Iran. On our last selection we’ll dive in a thoughtful writting directly from Edinburgh. Are you prepared for such diverse and exciting experiences? Keep the pedals spinning fellow cyclist! Let’s show @marionbowes some love on this amazing trail from Mahone Bay to Lunenburg, Nova Scotia. You’ll be amazed by the colorful photos, the blue sky, the boats and last but not least, the gigantic meal. All topped with a Propeller Bitter ale. What a day! Yesterday was a beautiful summer day. We rode on our bikes with our lovely offspring on the Rum Runners Trail and the Bay to Bay Trail 24Km in total. 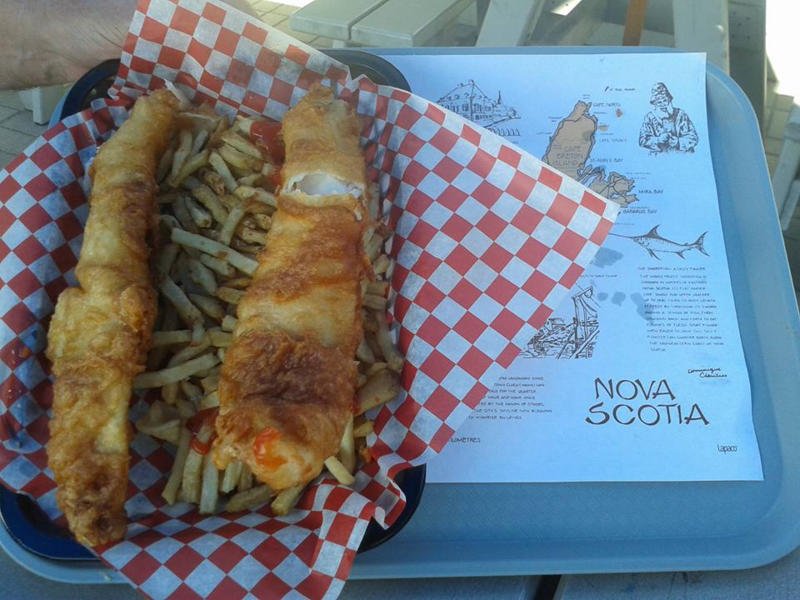 From Mahone Bay, Nova Scotia to Lunenburg, Nova Scotia. 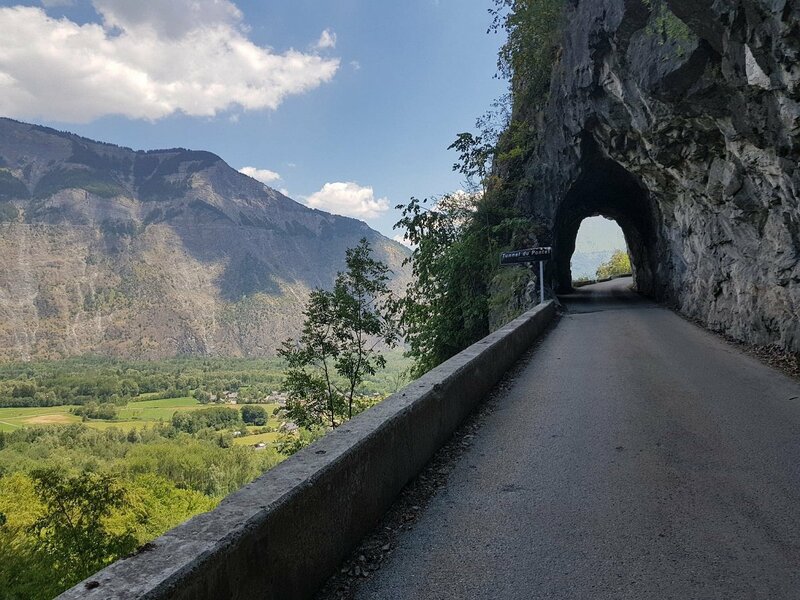 As we have already said, @cheese4ead is one of those masochist cyclists who loves to climb mountains, but not little slopes, he’s facing the French Alps! Give this man a ton o power bars and isotonic drinks, he’ll need it. Great job @cheese4ead. 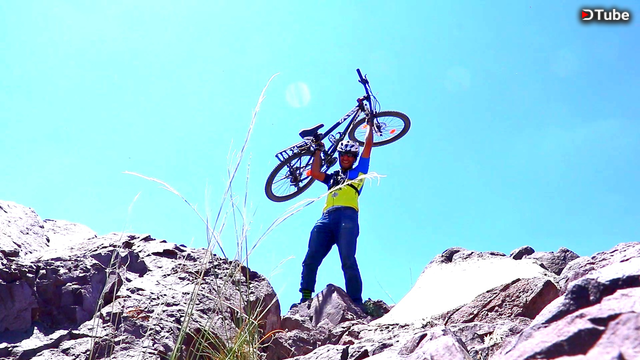 @sina-adventure brought out a video of his legendary climbing on Mount Mill in Iran. If you want inspiration to go on adventure, you should check this guy out! I used to be very jealous of other’s adventure photos, telling my self “Oh… i wish i was there” or “wow, they’re living a perfect life” and sometimes ” i’m tired of this life, i’m gonna do that!” but after doing more travel and adventures (little ones) i realized that how hard is living your dream life whether it’s always traveling or always inventing something new, it’s hard to keep it up for a ling time and it’s not easy, not even close. @barge brings us on a ride with no pictures, but full of deep thoughts of when he lost a friend cyclist and a misterious Organisation. The Cycle Feed team got really curious! I cycled over to the other side of the city today, choosing longer, greener and secluded paths to avoid the city center and the heaving Edinburgh Festival crowds. I cycled to a section I hadn’t visited for a number of years, triggering memories of when, almost exactly five years ago, I used to wander these parts on my break from work, sunk in states of mind I couldn’t, and wouldn’t, share with anyone.